BEIJING (Scrap Monster): The import volume of waste plastics by China has shown significant growth during 2014, said China’s Ministry of Environmental Protection. The total import volumes in 2014 are likely to surpass 2013 levels, it estimated. During the initial nine-month period of the current year, China imported 6.63 million tonnes of waste plastics, accounting for nearly 17% of the total waste products import by the country during this period. The total value of waste plastic imports amounted to $4.9 billion, 19% higher when compared with the corresponding period last year. The value of imports had totaled $ 4.12 billion during January to September last year. 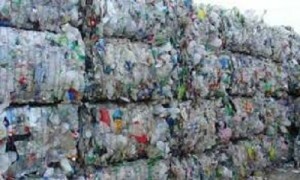 The largest exporter of waste plastics to China was Hong Kong. The plastic waste imports from the country totaled 1.5 million tons, accounting for more than one-fifth of the total imports by the country during Jan-Sep ’14. The other largest import sources of waste plastic were Japan, the US and Germany. The total waste products import by the country during the initial nine-month period of this year totaled 39.23 million tons. The value of imports dropped 4.29% to $230 billion during the period. The imposition of Green Fence regulations led to shutting down of many small firms dealing with plastic waste. The government regulations also forced several companies to upgrade their operating standards. The Chinese administration plans to soon implement such regulations on other industries. 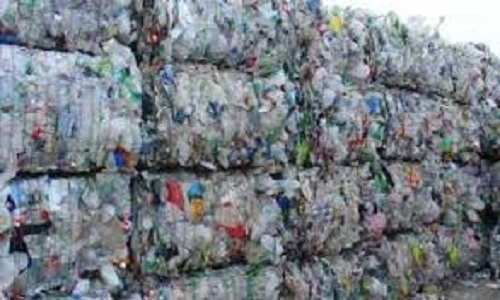 The total number of waste plastic importers in China went down to 1,167 in 2014.